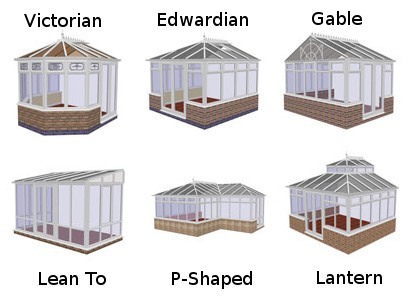 Individually designed and manufactured to order, there are no limits to choosing your dream conservatory. You get added reassurance from our 25 years' expertise and our position at the forefront of the home improvement industry. 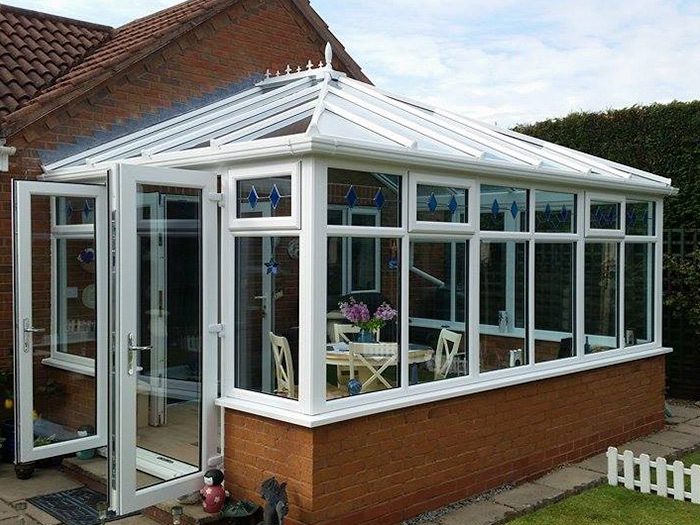 We install top class products to give you the most hard-wearing and secure conservatory, with a 10-year guarantee. Save up to 25% on our entire range of conservatories and garden rooms. Get all the benefits of energy efficient double-glazing and low maintenance PVCU frames. Make your choice from our range of styles and hundreds of different design features, colours, glazing options and accessories to create your dream conservatory. We're here to help you with expert guidance from our consultant to make sure that you're delighted with your choice of conservatory. Households use a conservatory for all kinds of things, from a playroom to a dining room. Whatever you use your conservatory for is up to you, but let us make sure you get the absolute best conservatory for your requirements. All of our conservatories are designed and developed to individual prerequisites. We're going to appraise the available space, the particular property and style so that we're able to supply the conservatory that is perfect for you. Each of our trained advisers are available to assist throughout the entire process, from applying for planning permission if needed and ensuring building regulations are met, to the finishing touches which can include cooling and heating options, electrical sockets as well as floor coverings. We have got professionals in each and every area, from creative designers and electrical engineers to surveyors and installers, which means you can be assured that all aspects are done to the high standards you expect. We provide you with an array of styles, from classics which includes Victorian, Edwardian and Georgian designs, to contemporary modern variations. 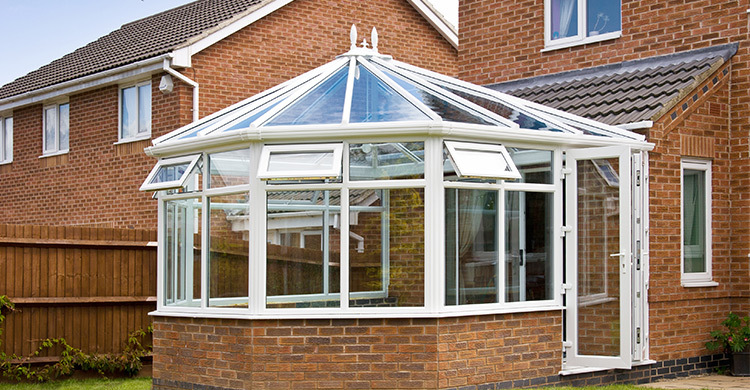 All our conservatories are individually priced. Conservatories allow an additional of extra room to your home. Growing family, need a home office or just need more space they are a perfect choice.